This Forty Winks retailer is located in the heart of Springvale, Victoria. It is right beside the IKEA off the Alt 1. It is one of the more than 100 stores that Forty Winks have across the nation. 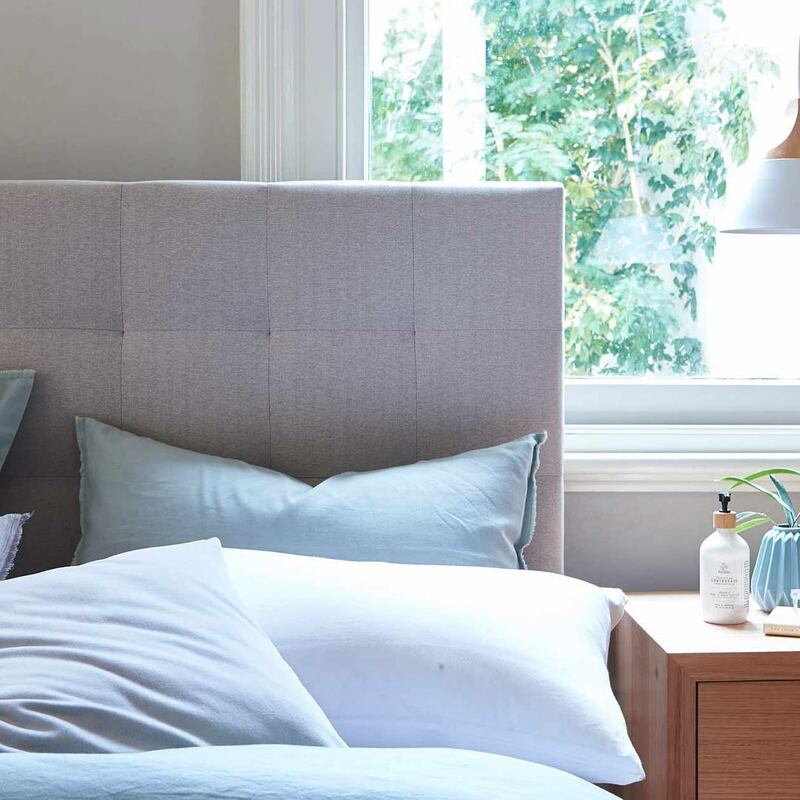 However, this retailer is specialized in back care, luxury beds, bedroom furniture and provide the latest technology to find you the perfect mattress known as the bedMATCH service. It is a program which you feed a few pieces of information to, and based on over 1000 scientific calculations, it will determine the best fit mattress for your unique sleep habits and individual body shape. It is truly a breakthrough in the industry, and you will be unable to find this precise measurement tool anywhere else. 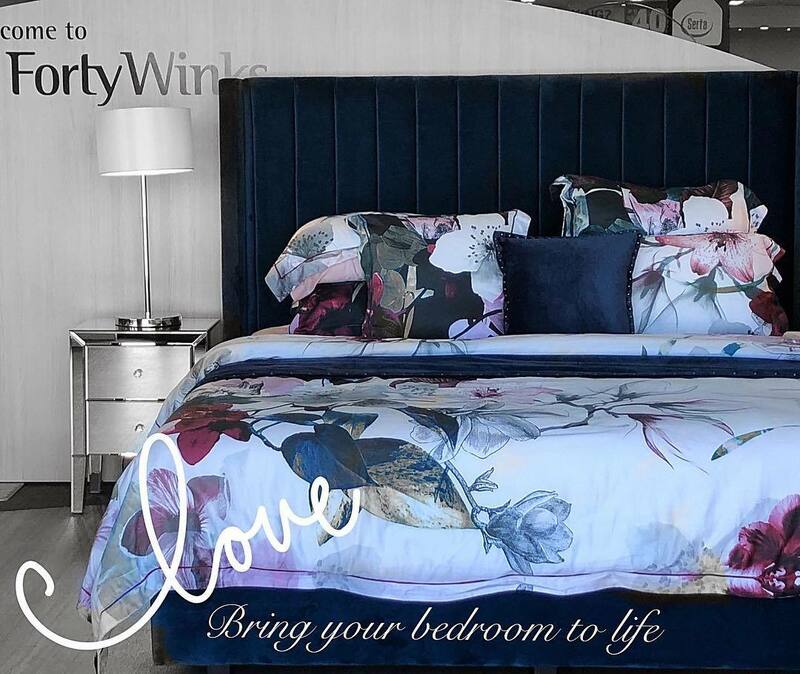 Forty Winks has once again redefined the bedding landscape and continues to grow into a reputable and widely recognised Australian brand. One of the best items they sell at Forty Winks in Springvale are latex mattresses, latex mattress toppers and latex pillows by A. H. Beard. What makes them the healthy choice is the pure natural latex comfort material inside. The brand which produces it is called Vita Talalay, and their products are healthy for your body, mind and soul. That is because the latex mattresses, latex mattress toppers and latex pillows with Vita Talalay inside only consist of a single ingredient: pure, natural latex. Every block has been produced with the greatest respect to humanity, wildlife and the environment. In fact, the brand has a 0 waste policy which is certified by the Cradle-to-Cradle certification. It also solely used renewable energy from green wind farms. Furthermore, rest assured, every single drop of latex has been sourced from sustainable, fair and transparent plantations from around the world. Come over to Forty Winks Springvale and try these fantastic products out for yourself and feel the difference immediately!